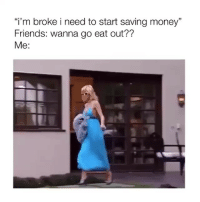 Dating, Friends, and Lol: Me: I'm broke I need to start saving money Friends: wanna go eat out?? 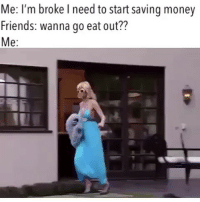 e: Have you ever been so broke you had to eat sleep for dinner?? 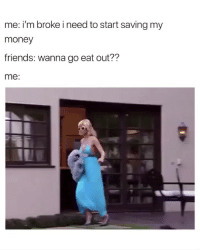 Lol that’s the only reason I’m on dating sites tbh, for the free meals. 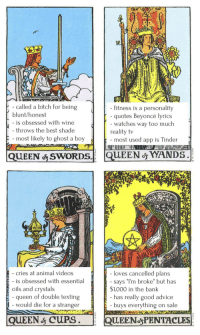 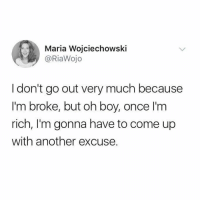 Humans of Tumblr, Boy, and Another: Maria Wojciechowski @RiaWojo I don't go out very much because I'm broke, but oh boy, once l'm rich, I'm gonna have to come up with another excuse. 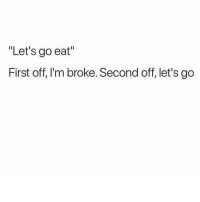 Gym, First, and Broke: "Let's go eat" First off, I'm broke. 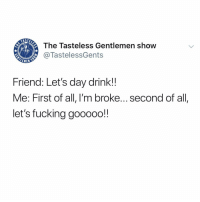 Second off, let's go Let's go. 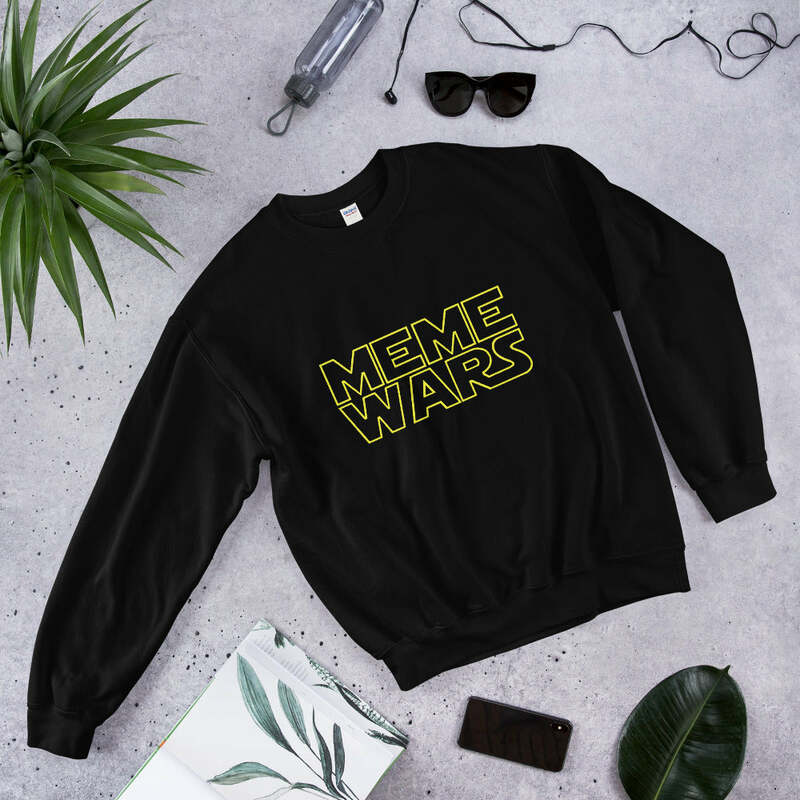 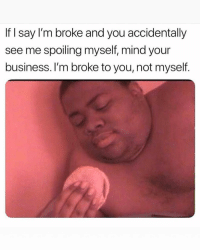 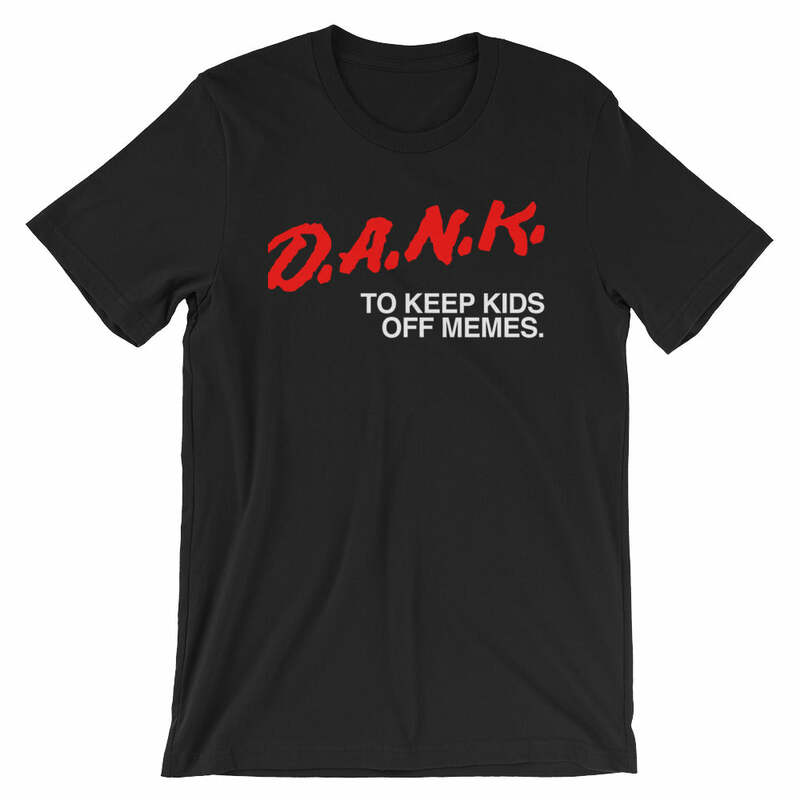 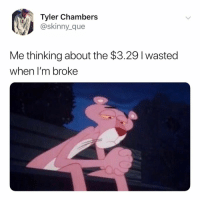 Dank, Memes, and Target: 22:38 C Tweet O @LudaChris IG:@ludachris v If I say I'm broke and you accidentally see me spoiling myself, mind your business. 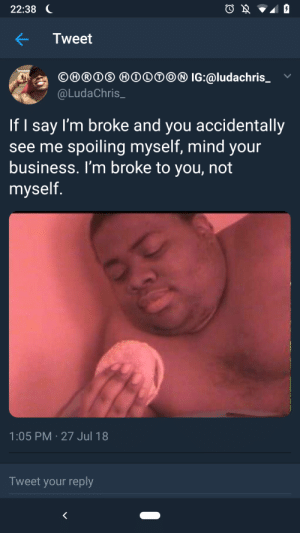 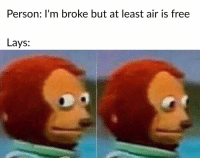 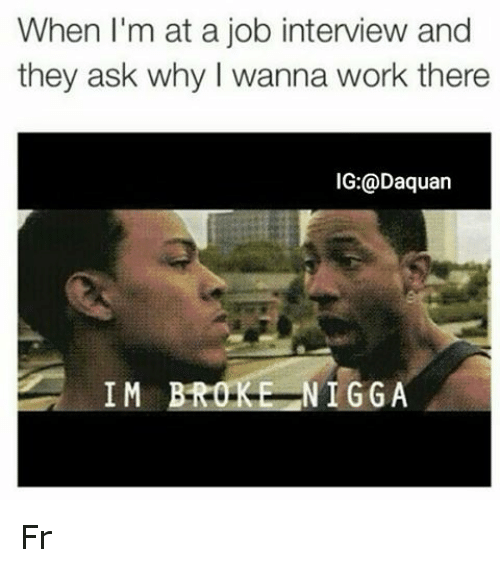 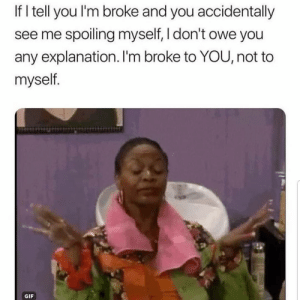 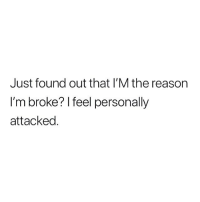 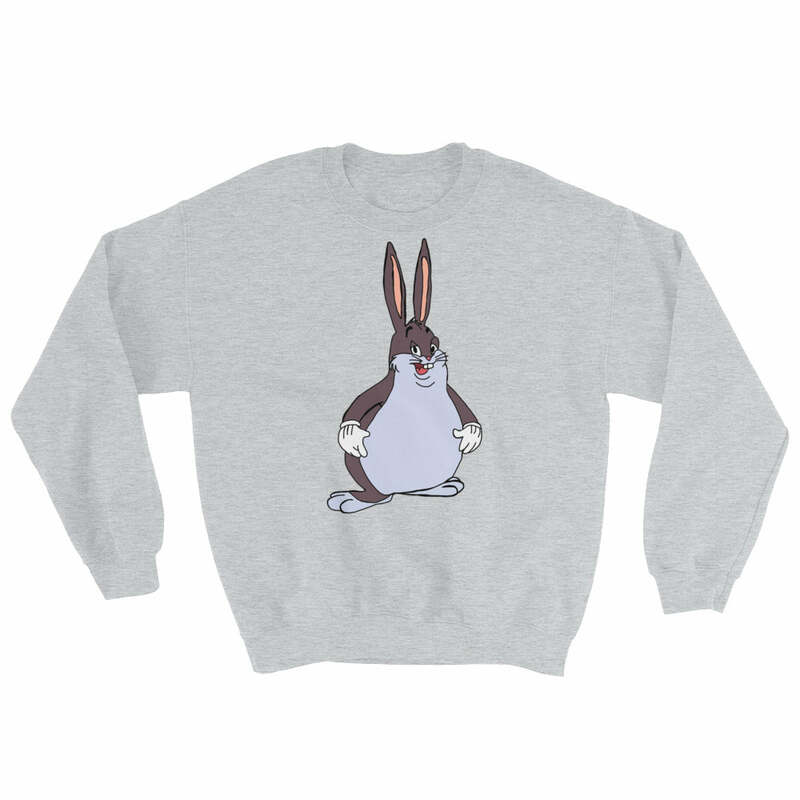 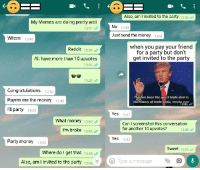 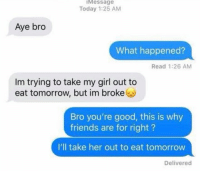 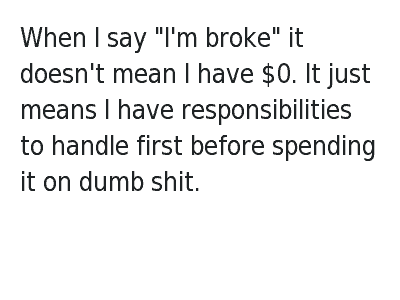 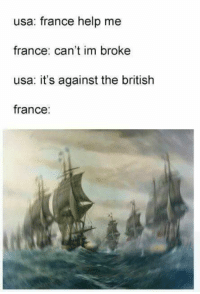 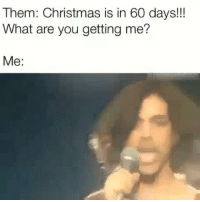 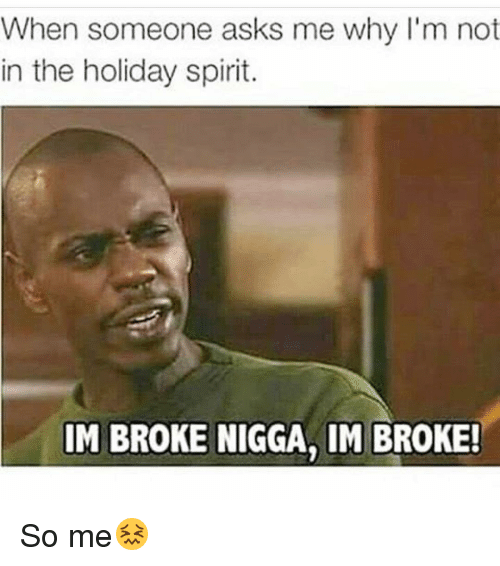 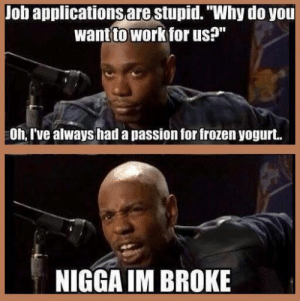 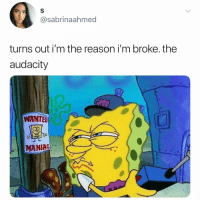 I'm broke to you, not myself. 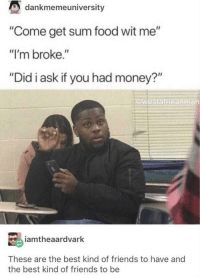 1:05 PM-27 Jul 18 Tweet your reply Treat Yo Self by molodyets FOLLOW HERE 4 MORE MEMES. 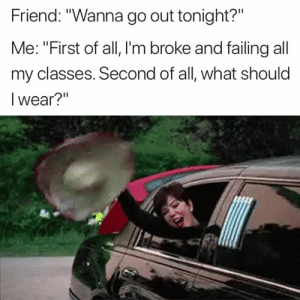 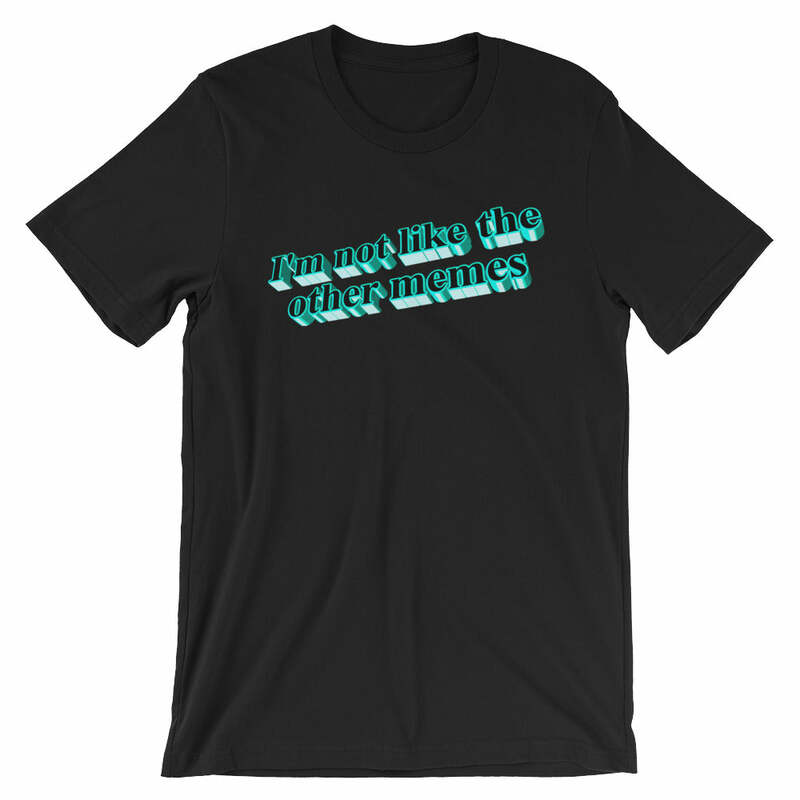 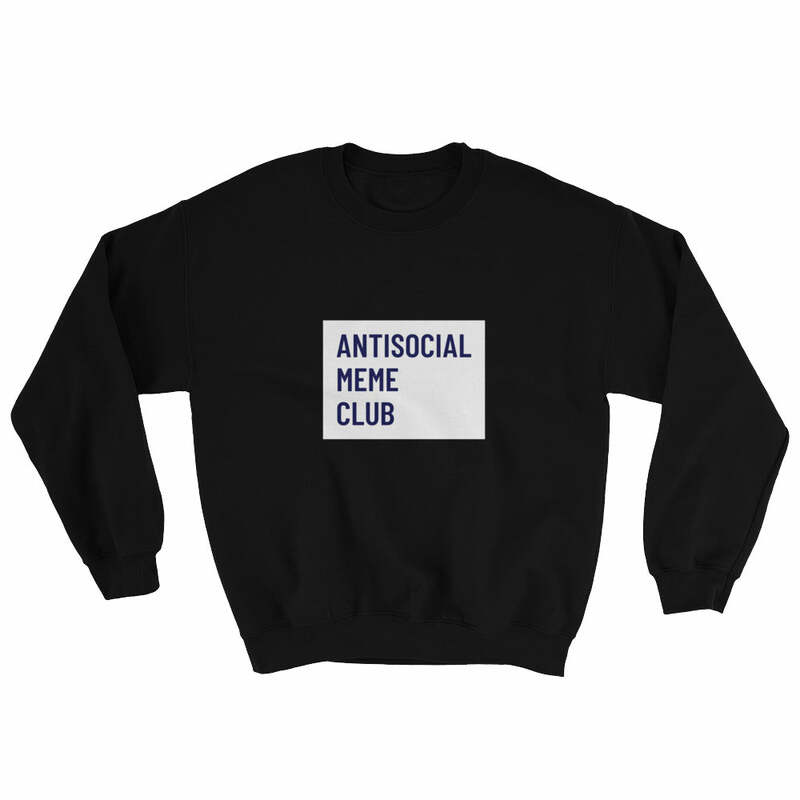 Treat Yo Self by molodyets FOLLOW HERE 4 MORE MEMES. 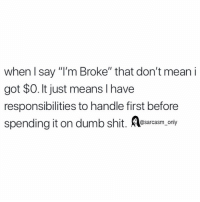 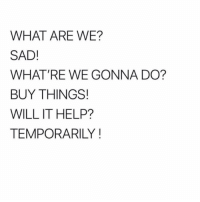 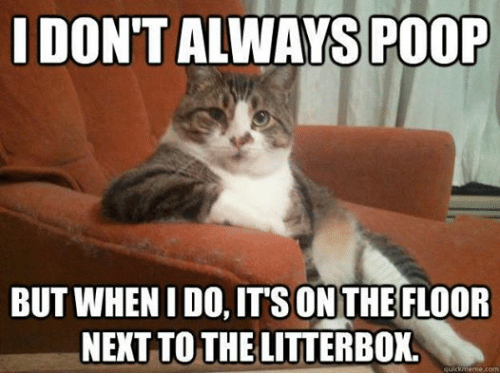 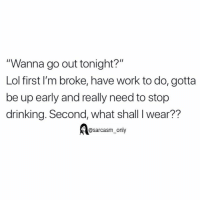 Tumblr, Blog, and Boy: Maria Wojciechowski @RiaWojo I don't go out very much because I'm broke, but oh boy, once l'm rich, I'm gonna have to come up with another excuse. 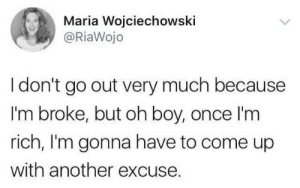 whitepeopletwitter: Oh boy! 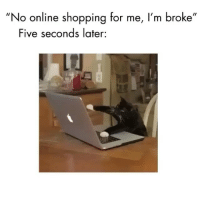 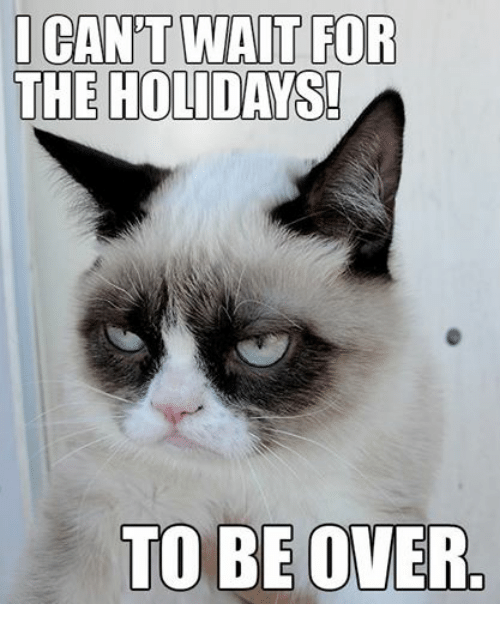 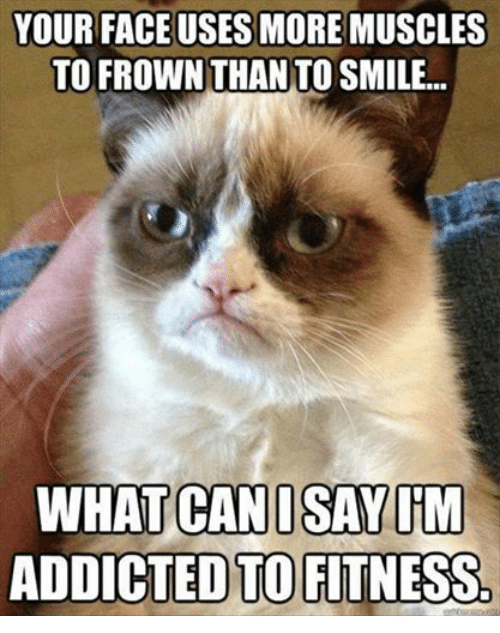 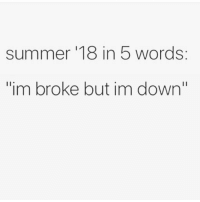 Summer, Down, and Words: Summer 18' in 5 words: "I'm broke but I'm down"
Dank, Memes, and Target: Maria Wojciechowski @RiaWojo I don't go out very much because I'm broke, but oh boy, once l'm rich, I'm gonna have to come up with another excuse. 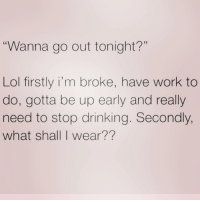 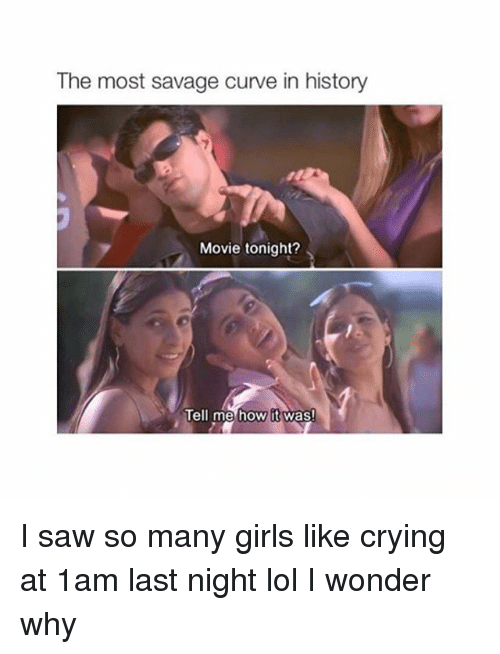 me irl by ory1994 FOLLOW HERE 4 MORE MEMES. 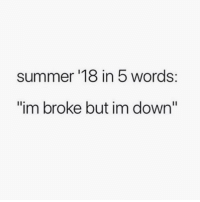 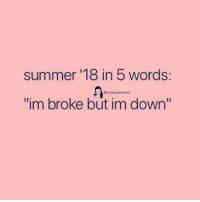 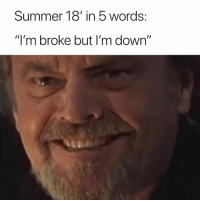 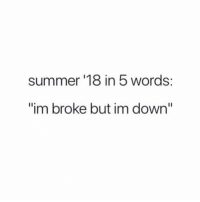 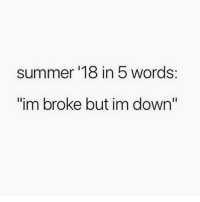 Memes, Summer, and 🤖: summer '18 in 5 words: "im broke but im down" Tag this person..